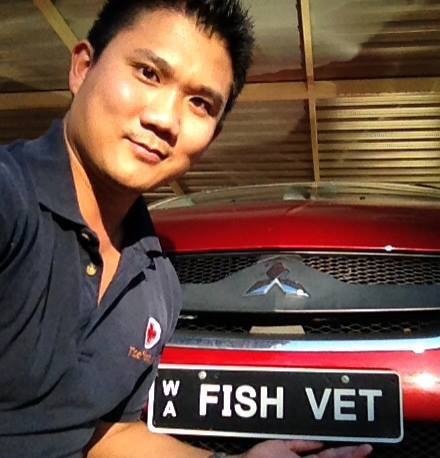 Doctor Loh, The Fish Vet, at your service. Ways to contact him. Previous Post How much do we need fish doctors? Next Post Killer jellyfish attack.